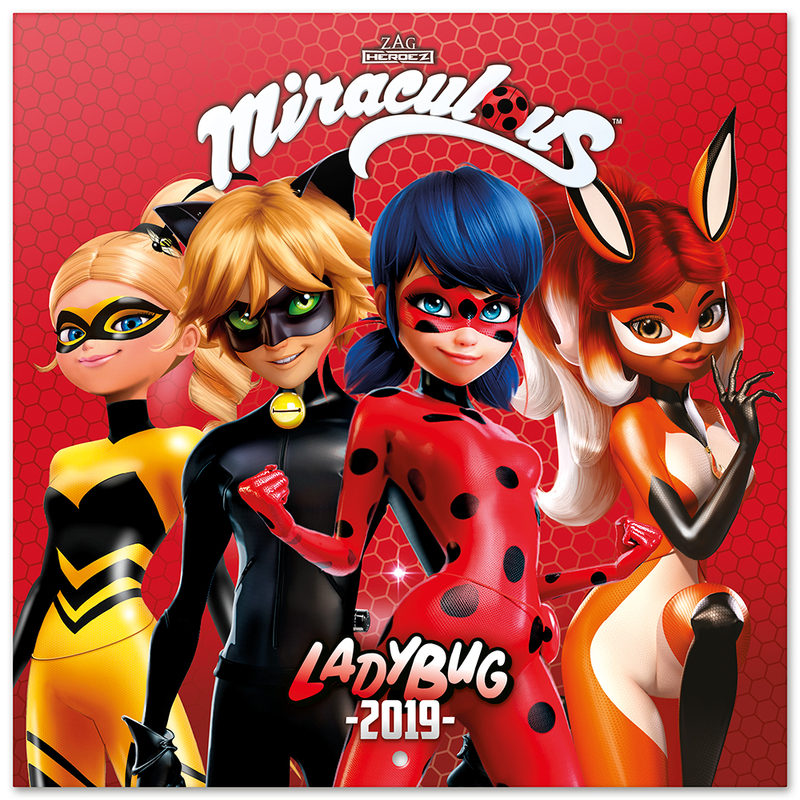 Christmas, New Year and other winter holidays 2018-2019 are coming, and they are coming so fast! 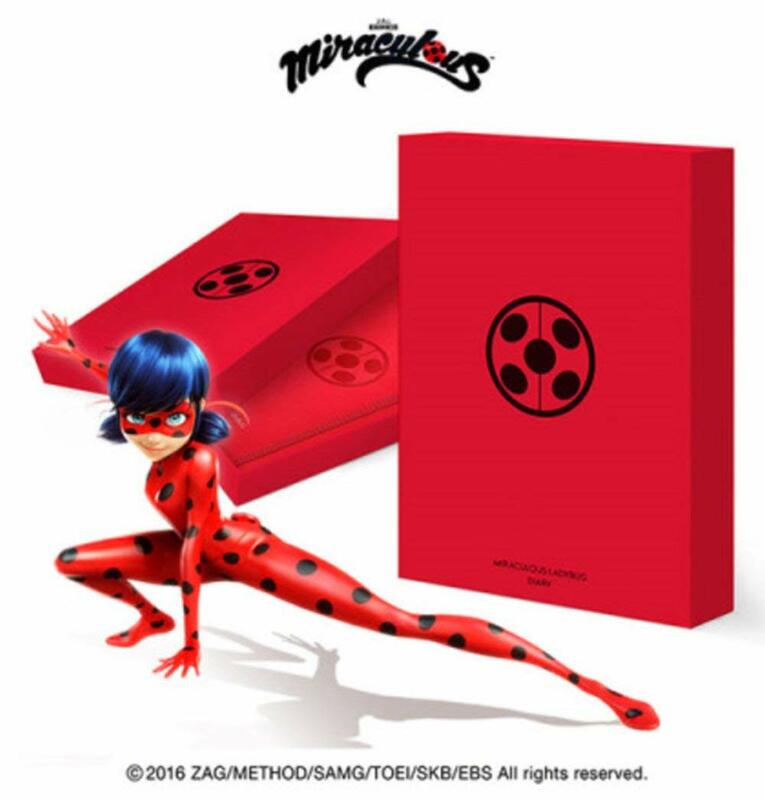 It's time to choose gifts for our family and friends. 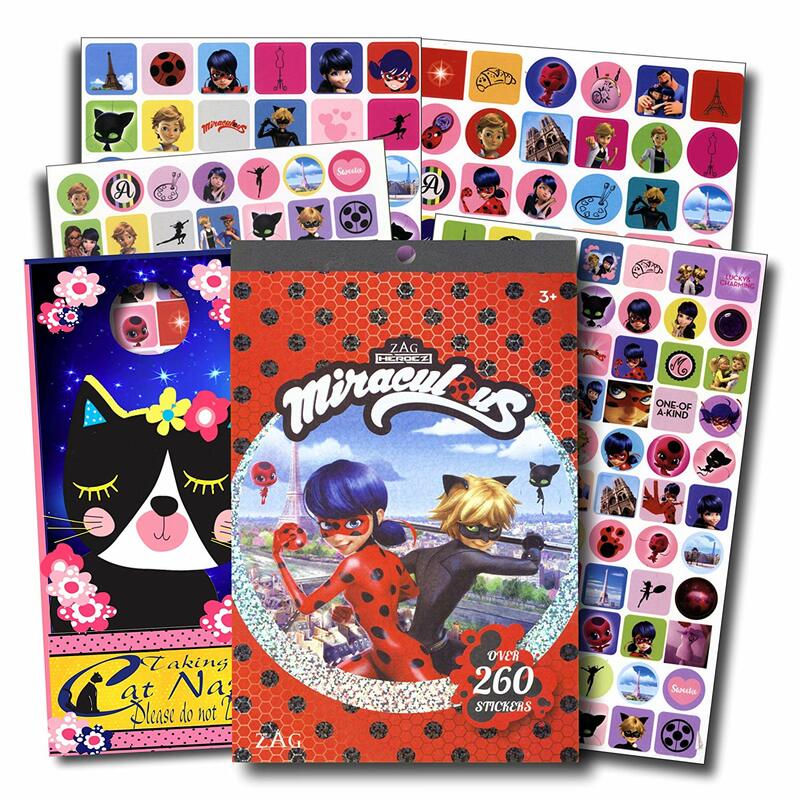 We are starting to publish thematic collections of gift ideas. 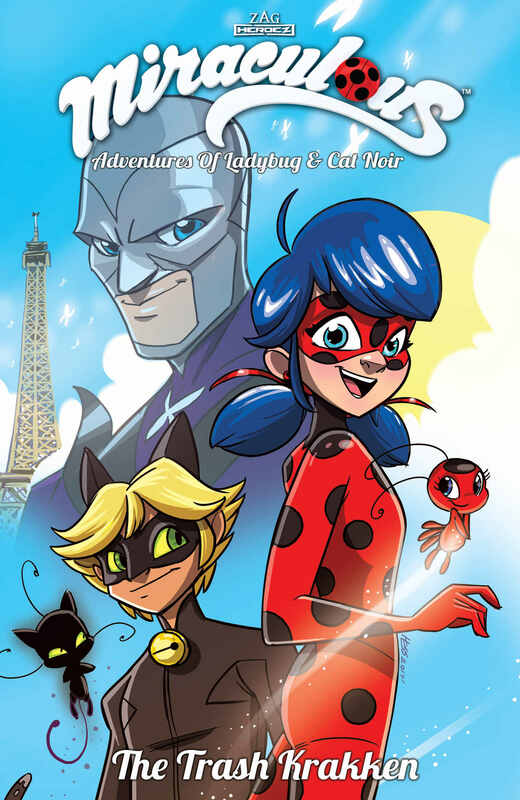 And the first list will be for fans of Miraculous Ladybug and Cat Noir. 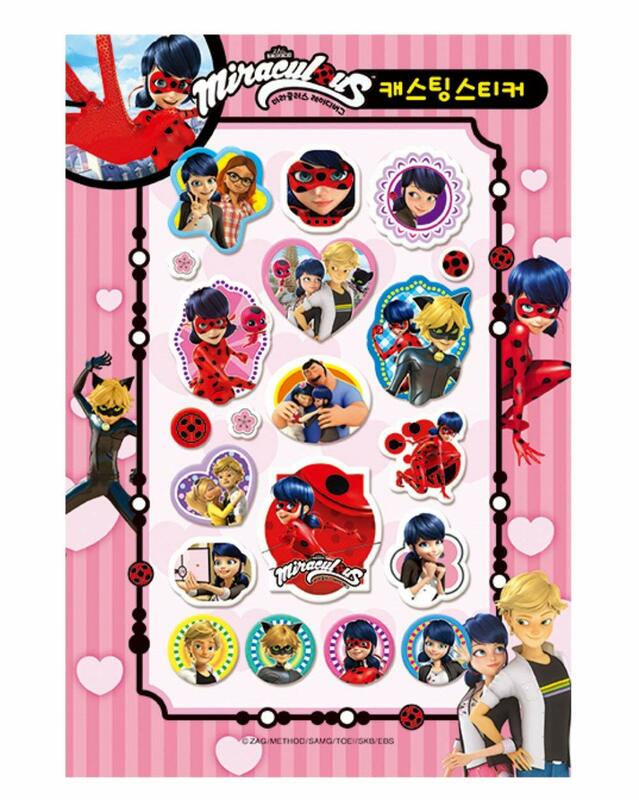 Most wanted present in this winter - calendar with Ladybug, Cat Noir, Rena Rouge, Queen Bee and Carapace arts. 2. 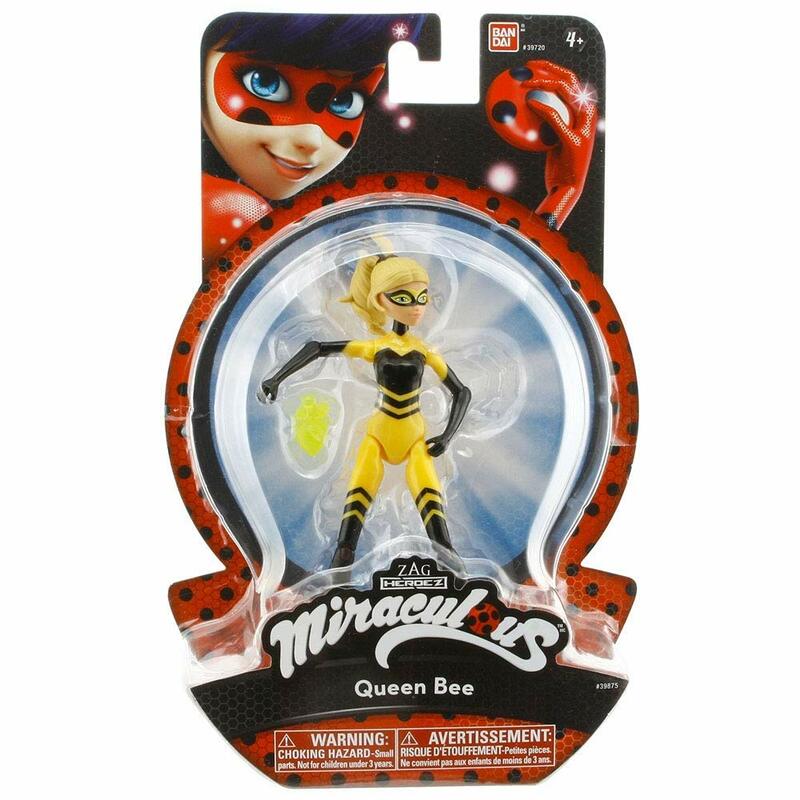 Miraculous Ladybug Funko POP! 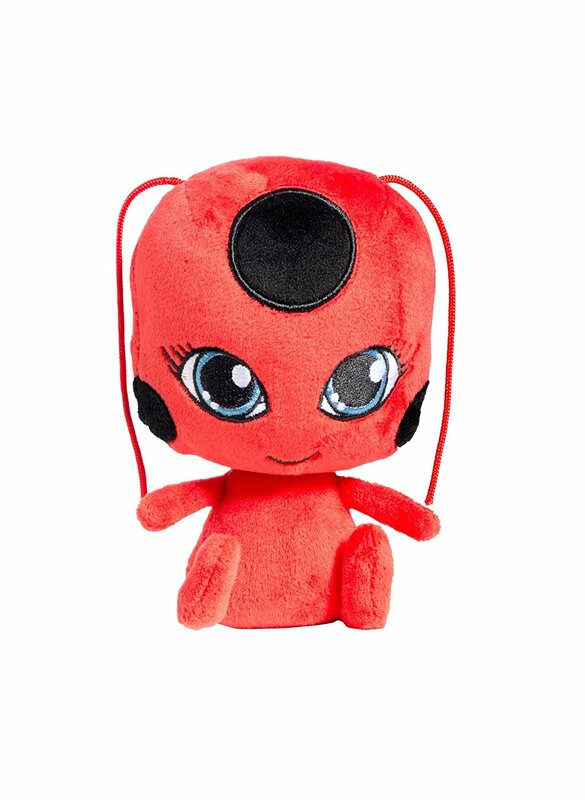 Miraculous soft mini plush Tikki is for all ages. 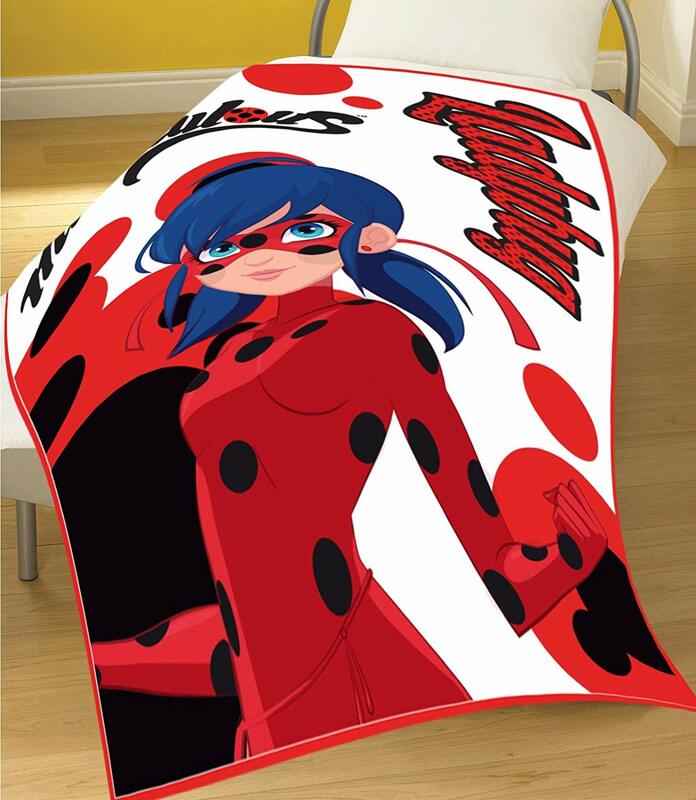 Official licensed Miraculous product Features from Miraculous Ladybug This luxury fleece blanket to complete a bedroom makeover for any Miraculous fan.